When two of the hottest acts of today’s dance music scene link up, you know there’s a mainstage anthem heading your way. 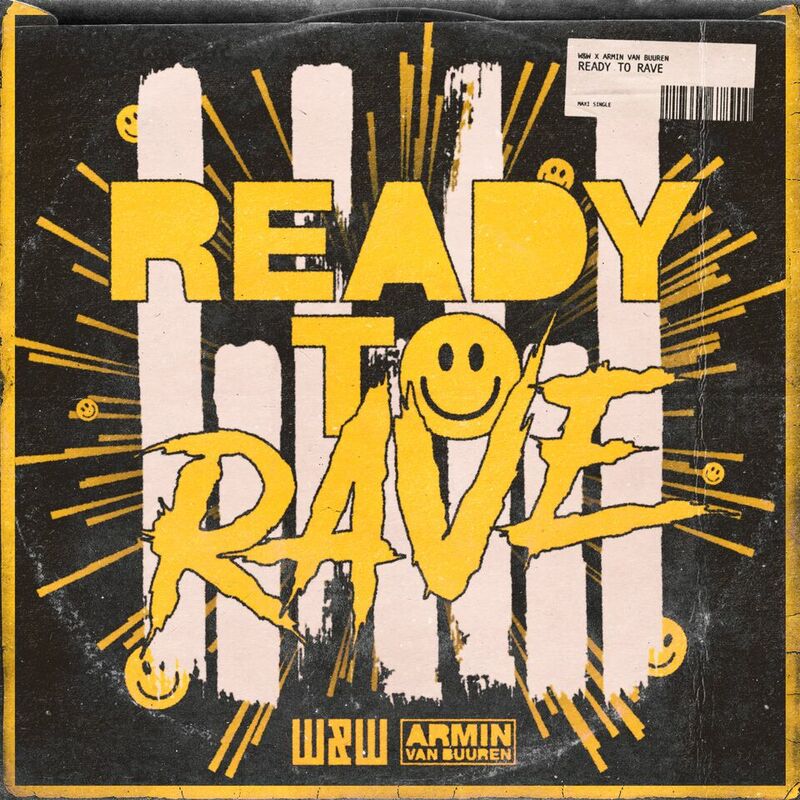 Fresh from thrilling the masses at the world’s most prestigious events, W&W and Vini Vici’s ‘Chakra’ finally sees its release on W&W’s Mainstage Music imprint. 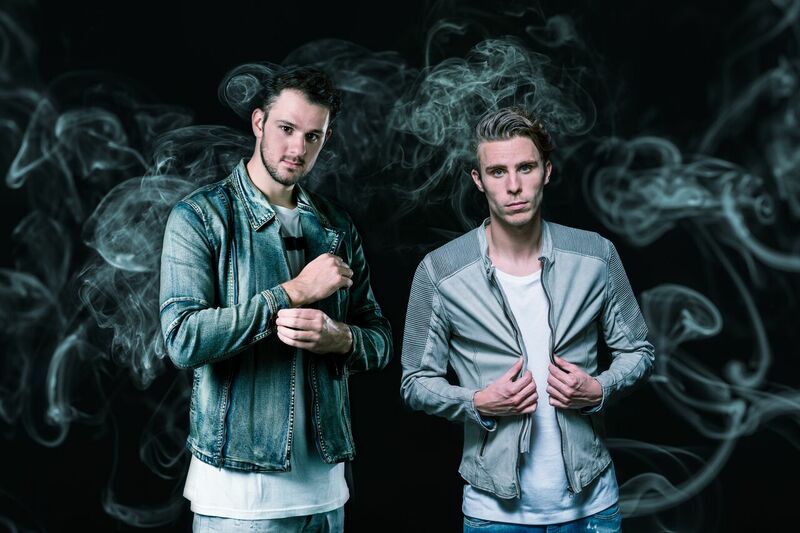 ‘Mustang’, W&W have been a main pillar in dance music. 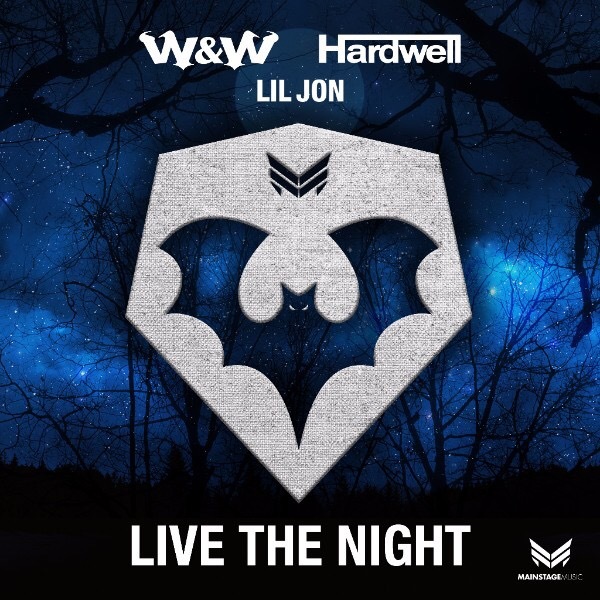 The Dutch duo, consisting of Willem van Hanegem and Ward van der Harst, boasts a slew of unbridled club stompers, from breakthrough single ‘Bigfoot’ to the more recent ‘Arcade’ (with Dimitri Vegas & Like Mike), ‘How Many’ and ‘Live The Night’ (with Hardwell and Lil Jon), each becoming reputable live set fixtures and festival highlights across the globe while racking up tens of millions of streams. 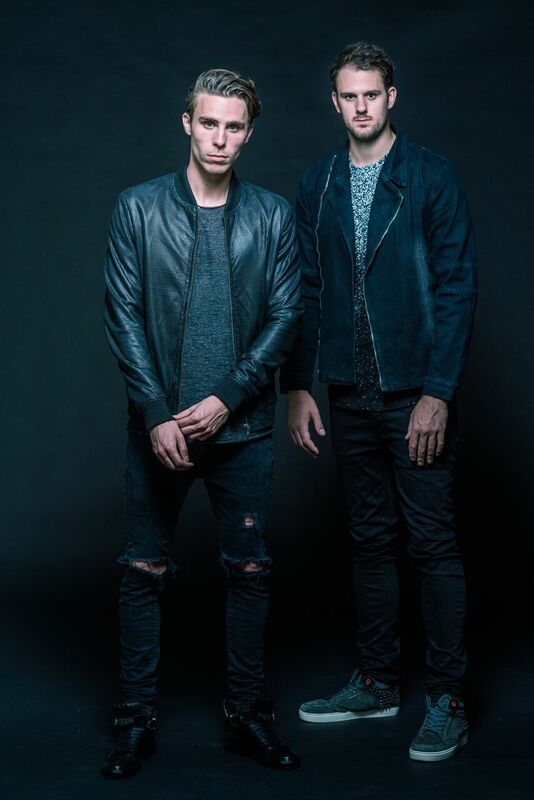 The current #13 DJs in the world according to DJ Mag’s annual Top 100 DJs poll, W&W are always ready to sweep over music land with their ever-tempestuous productions and ‘Chakra’ is the next sonic storm from their hand. The second part of the ‘Chakra’ equation, Vini Vici have got to be Trance music’s biggest sensations of recent years. Almost solely responsible for bringing Psy-Trance back to the biggest dance music festivals, they’ve graced mainstages across the globe and managed to become Beatport’s #1 Psy-Trance artists for two years in a row. 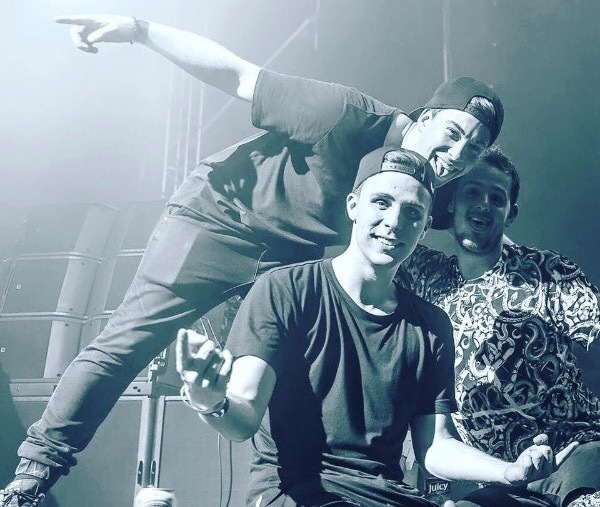 Their link-up with Armin van Buuren and Hilight Tribe for ‘Great Spirit’ has already gotten fans drooling for months and ‘Chakra’ is sure to further that tradition.